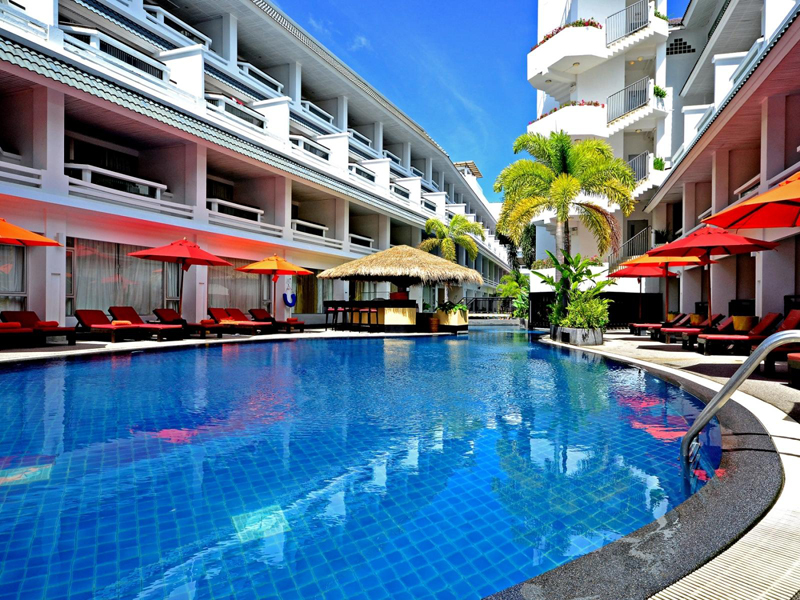 Property in Thailand has been a major subject for all interested in real estate and many investors have been extremely preoccupied by this particular market. Of course, this has led to huge prices and the industry seems to be growing even more. 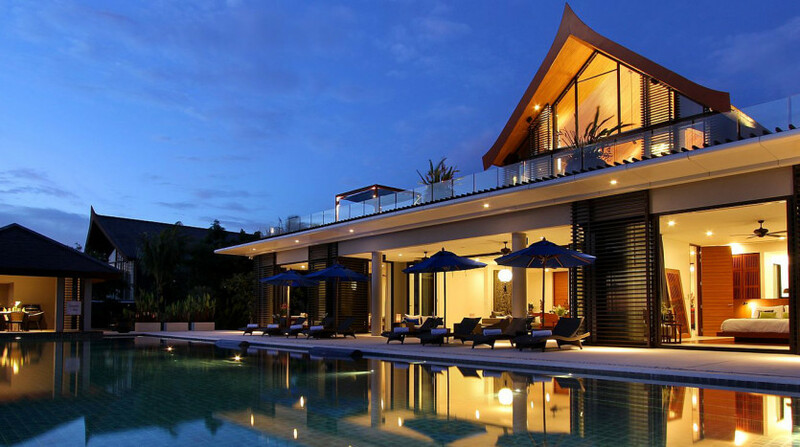 However, there are some things that might keep some away from buying property here, and with all the interest it has been getting lately, many even think that Thailand is a bubble waiting to burst. Many have already bought their properties there and even transformed them into beautiful profit making business, but for the rest of us? Is it too late to buy property in Thailand? One thing is for sure, the Thai government hasn’t started taking measures for property growth as they still have a lot of restrictions when it comes to owning property in Thailand. One of the solutions for people who want to buy property in Thailand is to buy a condo. You cannot own land so don’t trust anybody who tells you they can help you buy land, it’s simply a lie. A condo can be bought is some of the more popular locations and actually you are advised to buy in those areas because that’s where most people speak English. Another problem people might encounter when buying property in Thailand is the court system. The court system can be pretty biased against foreigners and some might even take your property rights. There is little investment freedom which also scares a lot of people. However, the country still has its advantages, the properties are big and cheap, the environment is beautiful and it has a great tourist factor. But don’t think that you can buy a condo and rent it to locals, the renting prices are pretty low and you wouldn’t make much of a profit. So, buying a condo could be a great opportunity to use it as a vacation rental or use it as a private vacation house for yourself. 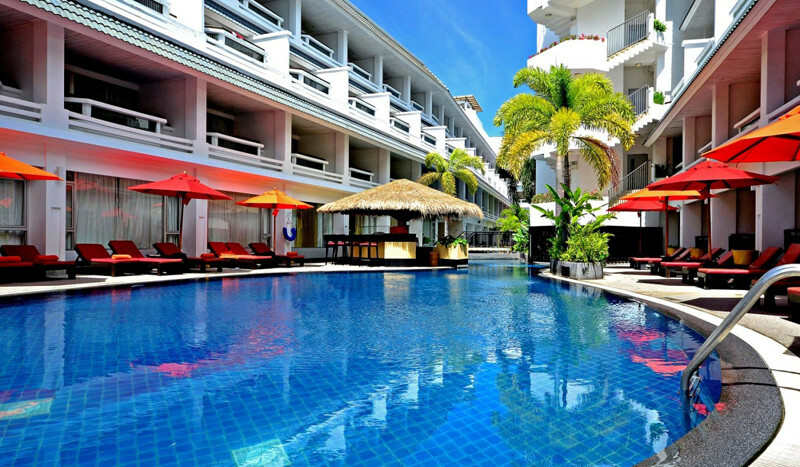 Also, if you are planning on retiring in a beautiful place such as Thailand, starting the necessary measures in order to buy property there should be your main priority as the bureaucracy can be quite a problem. There are a few opportunities for Thailand that might interest foreigners, especially if they are thinking about investing in Bangkok. A great advantage would also be proximity to other expats and a multicultural community to live in, especially if you buy a condo in a place advertised to foreigners.